Marvel Comics Legacy & February 2018 Solicitations Spoilers: Captain America Time Travels Towards #700? 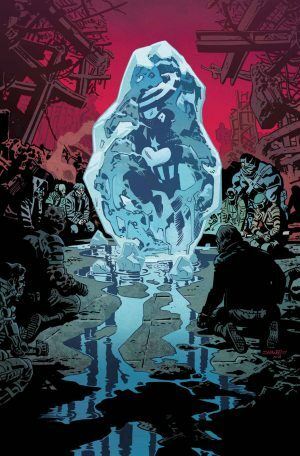 Marvel Comics Legacy and February 2018 Solicitations Spoilers follow. Captain America Time Travels Towards #700? Solicit and cover art follow.